Strap in for a caramel oxy apple adventure. The spice is muted but the funk and musk have taken over in an aggressive way. You build those aged beer calluses and leverage those experiences. 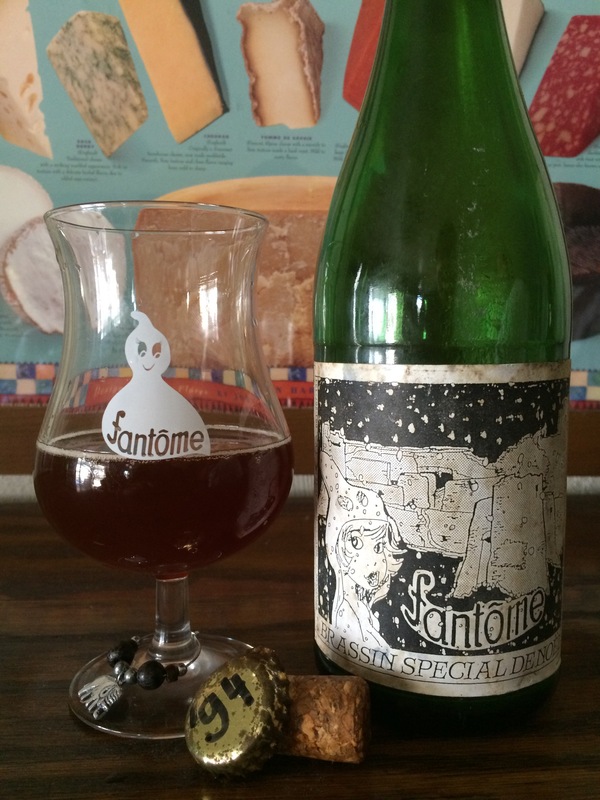 This is still a tasty beer, despite the age, you get a fun old record store aspect with some dust and apples. There is no replacement for age and these beer cascade gracefully into either shallow warm pools or jagged diacetyl rocks. This is th former.